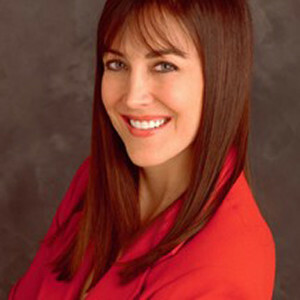 Prior to going nationwide, Stephanie pulled #1 ratings at KABC and KFI in Los Angeles and other radio stations in New York and Chicago. Today, she is #2 in Los Angeles behind iconic, perpetual ratings-leader, “The Rush Limbaugh Show” and one of the key draws on XM Radio’s Progressive channel. Stephanie is a favorite guest on cable news television shows and the prime stages of comedy. Stephanie has appeared on CNN’s Joy Behar, Larry King Live,Reliable Sources, as well as MSNBC’s The Ed Show, both Hannity and Colmes and Neal Cavuto on Fox News, the Today Show, the Tonight Show, Good Morning America, among many others. She’s also been the host of CNBC’s Equal Time and Oxygen TV’s I’ve Got a Secret.